Mars has been transiting my twelfth house for the last while, and I have found myself in desperate need of sleep even when I’ve had my full 8 hours. Any chance I get to take a nap, I take it, and only an alarm will awaken me. Sleep beyond what is necessary for refreshment, for me, is usually pure escapism. Typically I bemoan the fact that there are only 24 hours in a day, and often push myself with “just one more thing” to do before I will get to sleep. I’m also, typically, a very light sleeper–I’ll wake up to the tiniest of sounds. 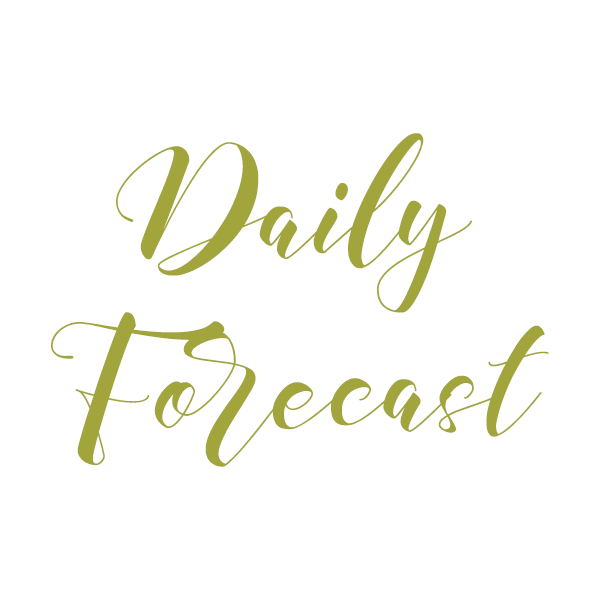 If something’s bothering me, it will often interfere with my ability to fall asleep, but when Mars is transiting my twelfth house, I have seen, all I want to do is sleep, and I have a hard time waking up from sleep as well. Whatever it is that is nagging at me runs deeper. It’s buried–the twelfth house. It’s hard to know what it is that I am trying to escape from (at first). In the twelfth house, you’ll find anything that you’ve swept under the carpet, things you’ve been avoiding, things you haven’t been dealing with directly. All that is buried. And, Mars stirs up, energizes, and activates whatever it touches. 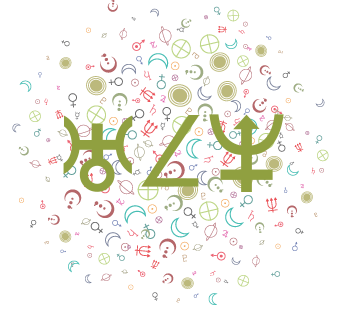 Mars transiting the 12th is a time when dreams can be more vivid, for example, for some people, and when insomnia strikes others. 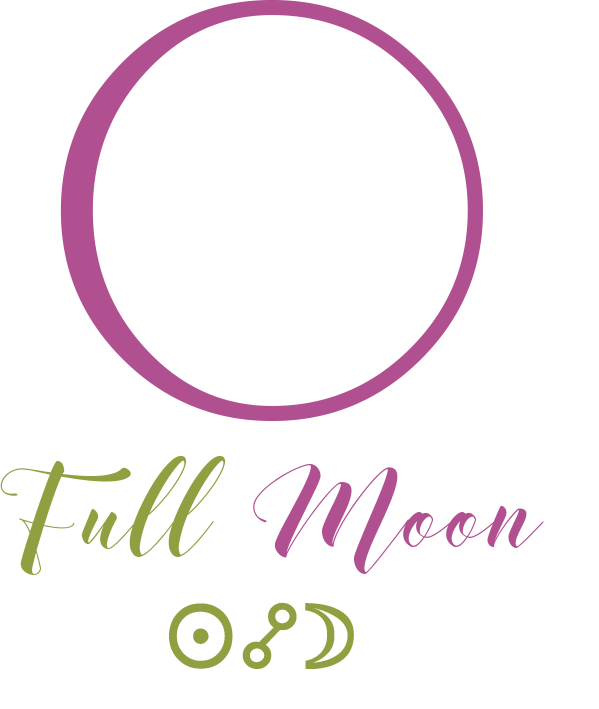 It’s also in opposition to the sixth house of health, and oftentimes coincides with feeling under the weather–something, such as a health issue, might slow you down and pull you out of the routines of your daily life. 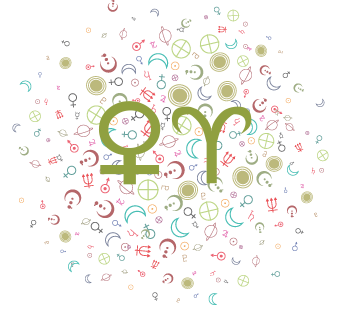 Mars in the 12th precedes, of course, Mars transiting the 1st, when life speeds up, decisions are made, and quickly, and actions are taken. So, rest is something that probably should take place more than usual, in preparation for more active times to come. The desire to sleep more than usual and at odd times of the day in the past weeks got me thinking about the past. 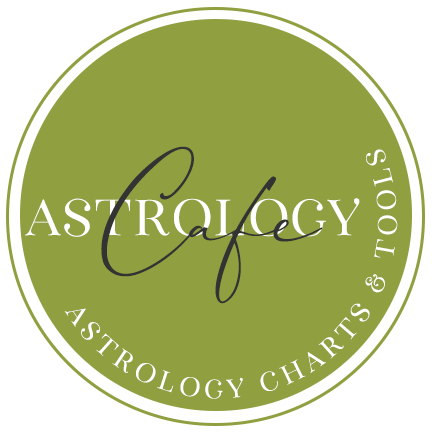 There were times that stood out for me as periods in my life when I slept often and deeply, and I went through my ephemeris to confirm whether Mars was in Pisces during those periods. The first period that I wanted to check was in 2003, when I was in forced confinement, so to speak. 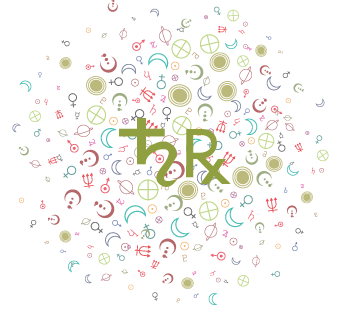 At that time, Mars spent longer than usual in Pisces due to its retrograde. I had been running on empty, doing far too much, pushing myself to ridiculous lengths, and I knew it–I felt it, but didn’t stop it either. I had a “freak” accident and broke my neck. I remember waiting for a doctor some months after the event, listening to a man tell his very glamorous story about how he had broken his neck–he was an elderly man whose car had toppled over in a road accident, and he managed to get out, save a person or two. I don’t really remember the details of that story, but I do know it was just stunning. My accident was pretty much the opposite. I fainted, leaning out of a parked car. That’s it. I suppose I fell “poorly” onto the sidewalk. At any rate, breaking my neck certainly slowed me down. Another time that I just had to check back on was near the end of 2001, when I had a lot of decisions to make that I really didn’t feel equipped to make. I fell asleep at odd hours, and had a hard time waking up (normally I wake up quickly and with perhaps annoying perkiness). I was having some kind of allergic reaction to something–I never really figured out what it was, as it didn’t recur and I didn’t bother investigating–and my face began swelling up periodically. I think there were hives, too, but I don’t remember exactly. I do remember a lot of itching. 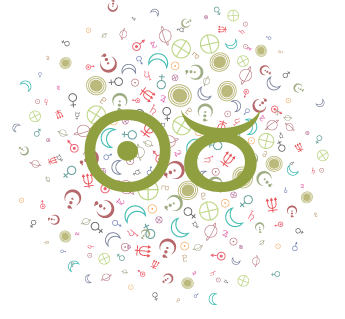 Other Mars transits to my twelfth coincided with a fall (cracked ribs) in 2005 and a particularly bad bout of flu in 2007. 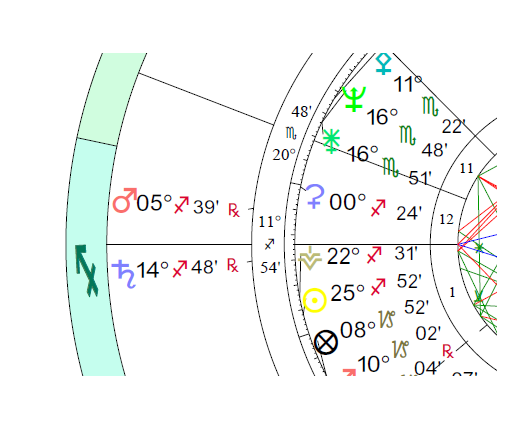 Perhaps Mars transiting the twelfth house is a little more dramatic for me because it (eventually) opposes my natal Sun-Uranus-Pluto in the sixth. Mars opposite the Sun can be draining in and of itself. The lesson I get from all of this is to slow myself down before something slows me down next time Mars approaches its transit to my 12th, and to get in touch with what it is that I have been avoiding. Flus and accidents are not explicitly avoidable, but wearing myself out is certainly going to make me more susceptible to these things. It’s amazing, to me, how things have a way of lingering until you deal with them, and how “creative” the universe is at forcing us to do just that. 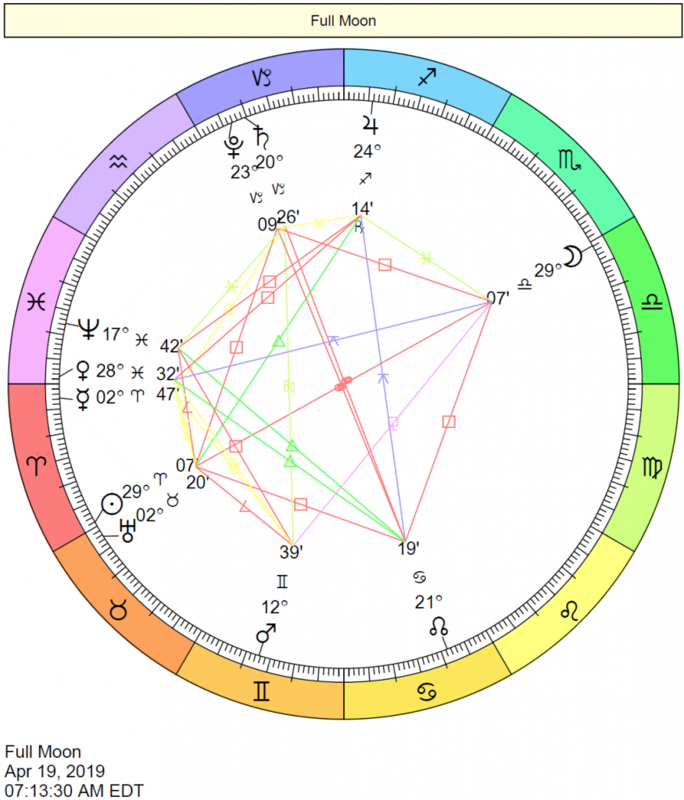 I’ve added an image of Brad Pitt’s chart with transits in early 2016. 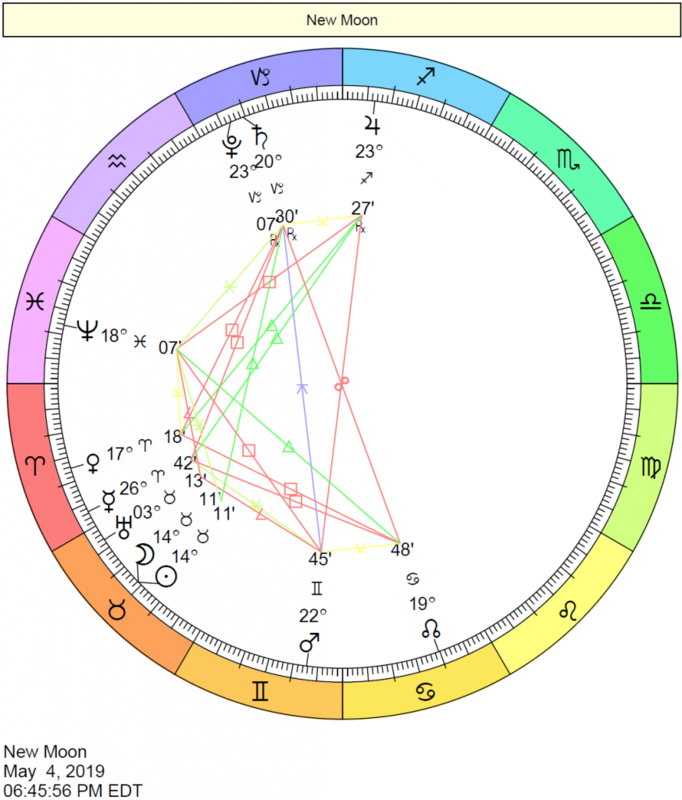 Mars spent a longer time than usual in his twelfth house in 2016 before the announcement that Angelina Jolie’s filed for divorce from Brad – from February to August 2016. Near the end of August, Mars moved into his first house in direct motion, and Angelina filed for divorce on September 19th, 2016. Saturn was a major player here, and, in fact, Saturn was directly on Brad’s Ascendant (and Angelina’s Neptune) at the time of the announcement of the divorce. However, Mars here has more to say about the story! 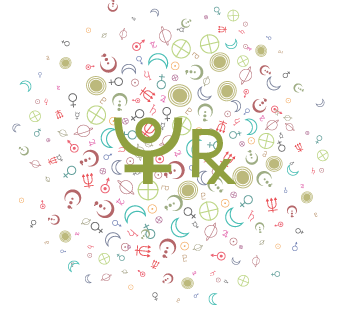 Interpretations of transits: Transits (main), Transiting Aspects and Transiting Planets, Mars Transits, Mars Transiting the Houses.